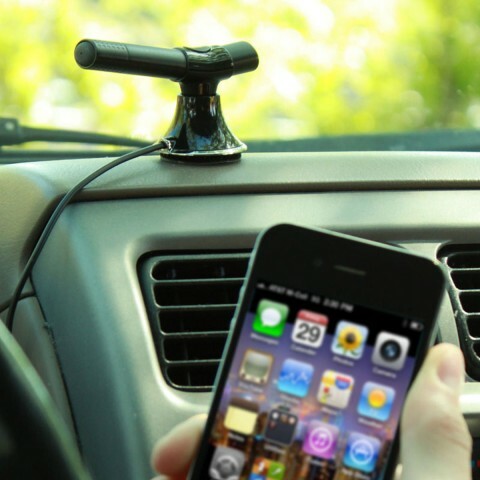 Use the dashboard stand as a secondary mounting option for the SmartMINI AUX device. 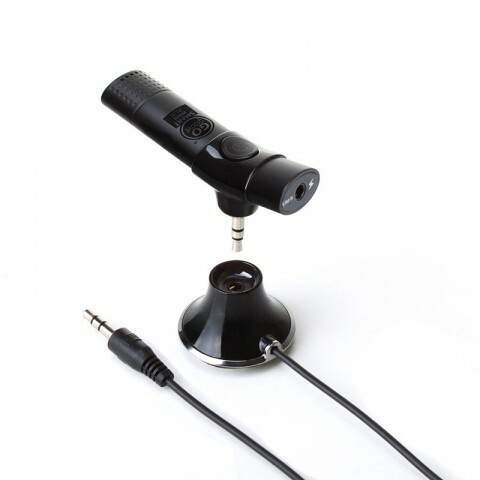 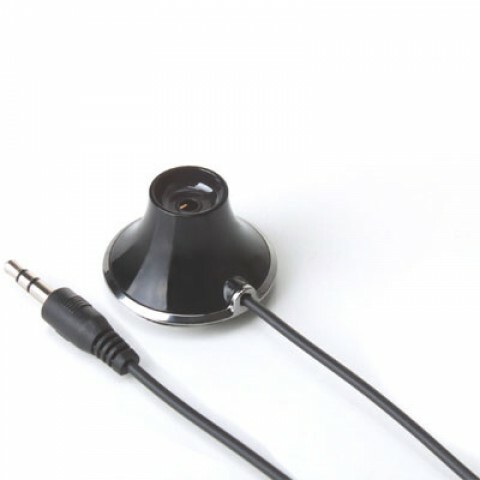 Equipped with an AUX port in the mount, plug the 3.5mm cable into your cars AUX port and then the SmartMINI device into the mount and you are ready to go. 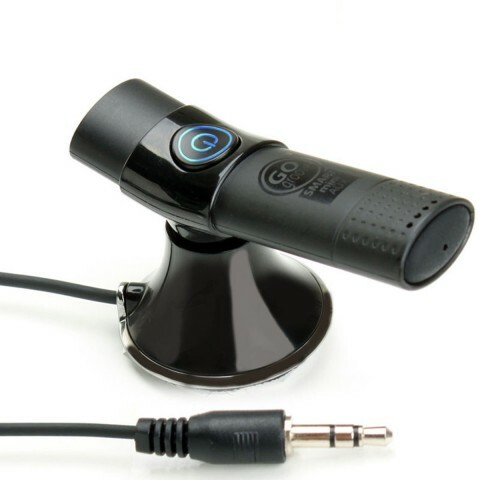 Compact and portable, this extra mount can easily be stored in the glove compartment or center console for safe keeping when not in use.